For most women, we only feel as good as our nails look. But who really has the money to go to the nail salon every other week? You don’t need to to have pretty nails. Have you ever thought about trying your hand at nail art? You might actually be good at it. And with these 11 nail art tutorials for beginners, you can get as creative as you want with the colors, patterns and designs. Reveal your girly wild side with this adorable and very easy glitter zebra print nail design. If you’re a KUWTK watcher, then perhaps Khloe Kardashian has made you want to get in touch with your own artsy side, and you can by turning your nails into your own personal canvases. This nail design is a little messy, but the colorfully cool end result makes up for the mess. Is graffiti art or vandalism? 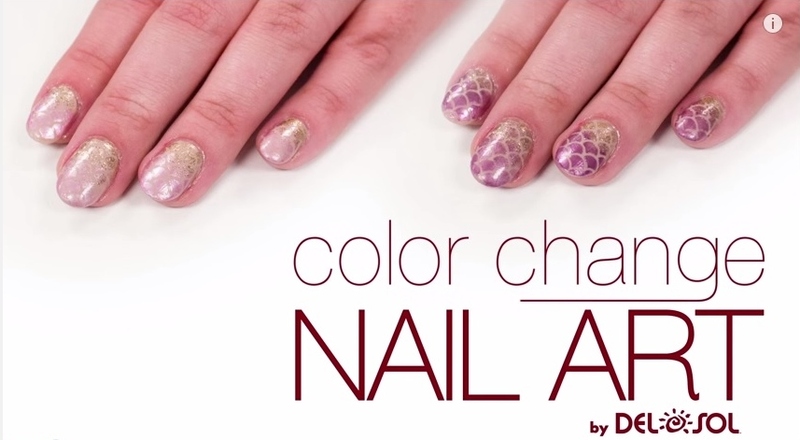 In this case, it’s nail art created in four easy steps. Done in just a few steps, you can’t get prettier than these pink ombre nails. And if you’re not a pink lady, you can make it work with any colors you prefer. With your two favorite colors and a little Scotch tape, you can achieve this clean, classic look. Feather nails can be done by just about anybody. 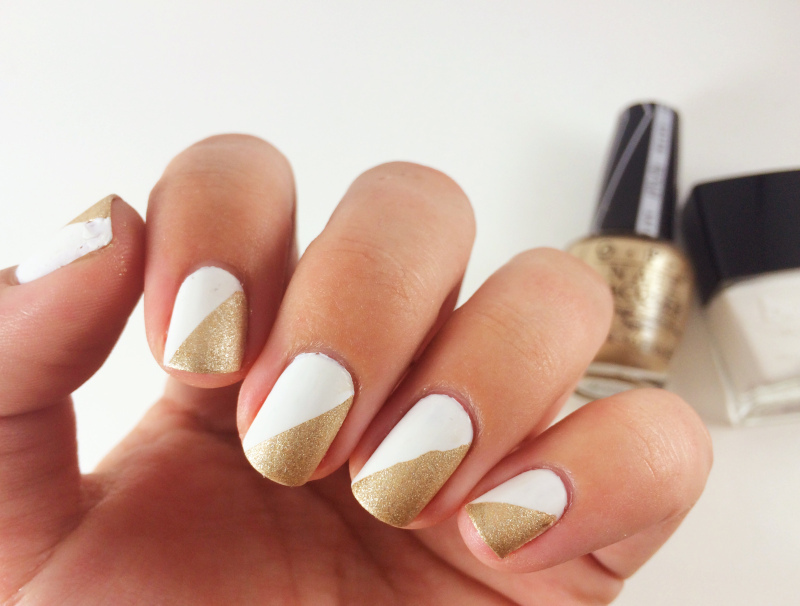 That’s why we like this simple nail tutorial. But it’s not the only reason. This feather nail art tutorial adds another element of fun by using a base coat of polish that changes colors when you’ve been out in the sun. Pinstripes weren’t just meant for the office. But be warned, you need a pretty steady hand to achieve this look. See all 11 nail art tutorials from The Fashionable Housewife here.